My Pieces of Time: My First Tresors de Luxe post!!! My First Tresors de Luxe post!!! 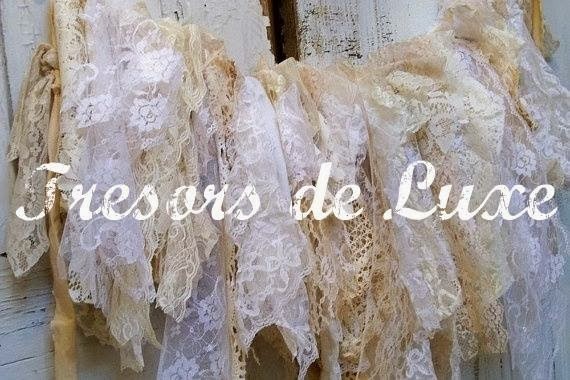 Today is my very first post with Tresors de Luxe and I am so excited to be a part of this team! 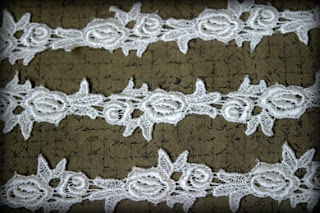 They have the most lucious laces, trims and embellishments! I chose to do a layout of our sweet Kinsey Grace! 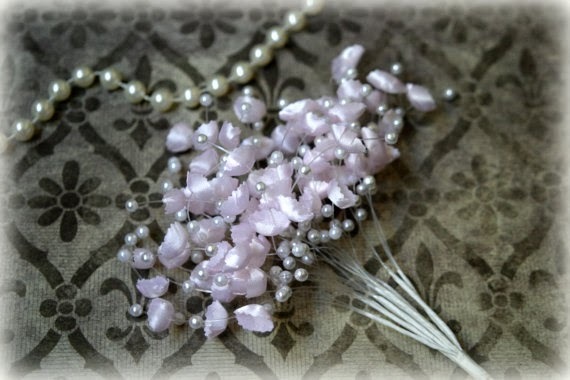 I used two different laces on this, a beautiful pink venice and a smaller ivory floral. I used these along the borders of the pink patterned paper. Here you can see the detail of the ivory. Here you see one of the cute little pink sprays with pearl accents! 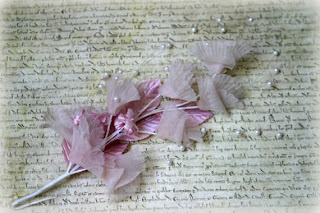 The blooms are paper, but I cut the beautiful pink leaves from the Dusty Rose cluster and used them for embellishments. 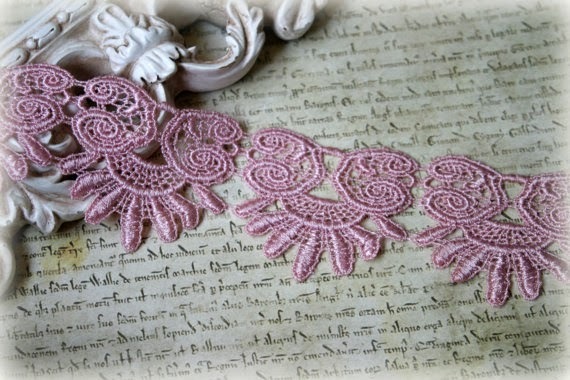 they look gorgeous against the beautiful pink lace!!! Another peek of the cute little spray! I hope you enjoyed my first project, I certainly enjoyed creating it. 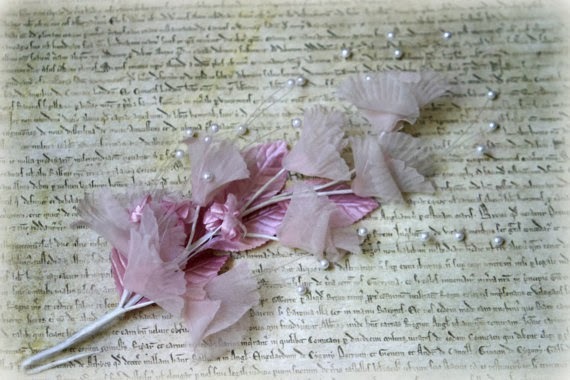 There are so many gorgeous choices in this shop, it's really hard to choose, but I know that whatever your need you will find something that you just love!!! 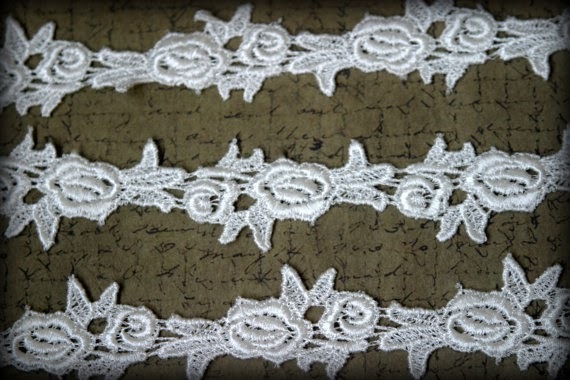 This looks so beautiful.. that photo is adorable, and the laces are exquisite!! Gorgeous feminine details! I love that photo!! !